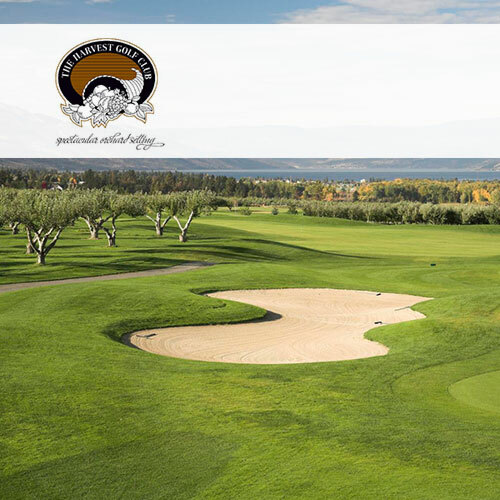 The Okanagan is not only famous for its Wines and Vineyards, but it features some World-Class Golf Courses as well. At 7,109 yards, The Harvest is a championship-length layout designed by renowned Canadian golf course architect Graham Cooke. Literally shaped from an orchard, many fruit trees still dot the course and add to its splendor and a-peal – pun intended! Hone your game at Okanagan’s largest and best practice facility. Take part in our golf academy, get lessons from our PGA of Canada Professionals or join one of our many leagues. 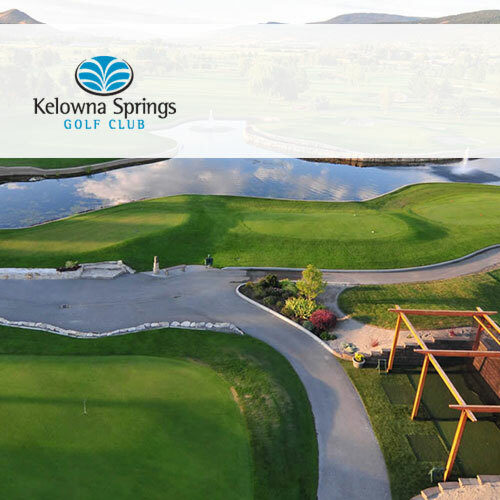 Kelowna Springs Golf Club, designed by renowned Canadian golf course architect Les Furber, has garnished accolades from both the press and golfers of all abilities since first opening in 1990. 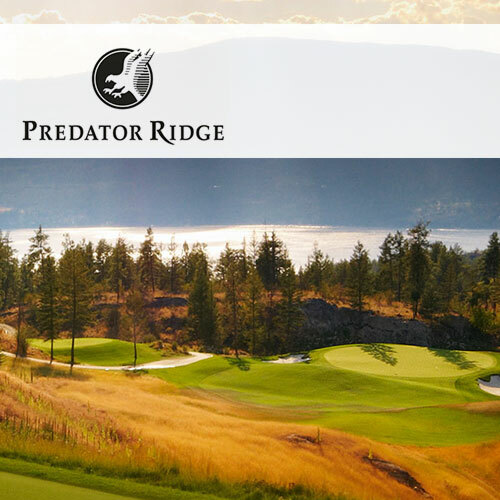 Predator Ridge offers the Okanagan's best golf experience, rich in history and tradition, Predator Ridge is set amongst one of the most scenic backdrops in North America. Our courses offer distinctly challenging yet playable layouts for golfers of all levels. Step on the first tee and you'll understand - this truly is a special place.